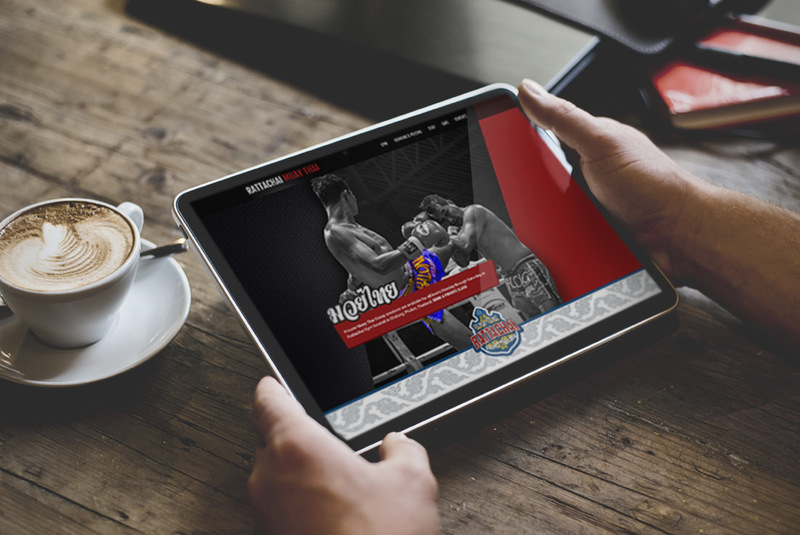 For Phuket Muay Thai Gym in Thailand we designed a site that helped their members from around the world get gym details, buy classes, and schedule a visit. We integrated eCommerce solution so that visitors can easily purchase and book group Muay Thai classes. The site is fully responsive with HTML5 goodness! If you are in Thailand, check out the gym.